Clean Carfax One Owner! 40 Service Records on CARFAX!!! 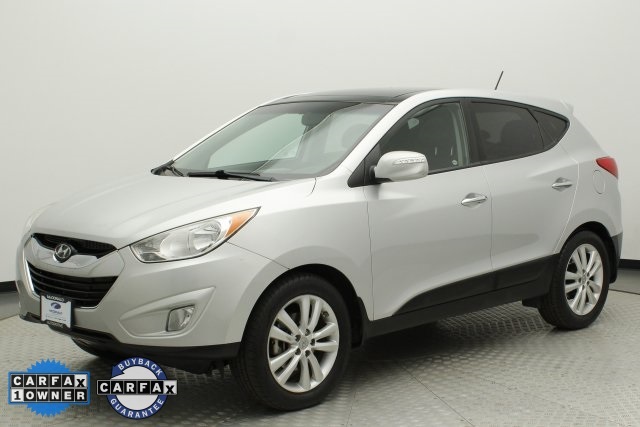 **2011 Hyundai Tucson Limited w/ Premium Package!! 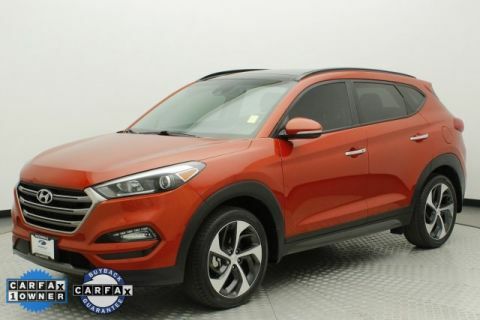 ** Panoramic Sunroof * Heated Leather Seats * Navigation * Back up Camera * All Wheel Drive ** all at an affordable price!! 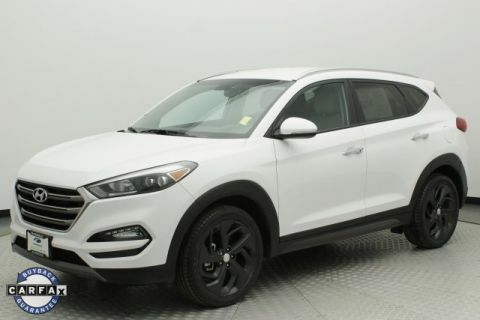 Priced lower Market Average based on Mileage, Some light bumps and bruises and hail. Mechanically Inspected and Safety Checked! This great deal won't last!! Calll now! 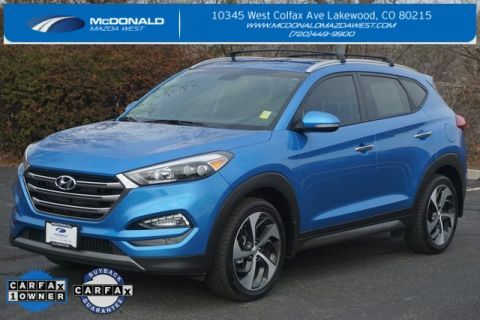 McDonald Hyundai value vehicles may have some known or unknown mechanical or cosmetic flaws, but have passed a safety inspection. Please contact a sales specialist today. 303-376-4731.